Disclaimer: This is NOT a sponsored post. These products were purchased by us and we just want to share our favorite items with you. Edith has crazy hair in the back. Like serious dread head. We have been trying everything we can think of at home to try and calm down the dreads. Until recently, nothing has worked. We tried coconut oil. It just made her hair super greasy and never really helped in releasing the dreads. We tried conditioner and that did absolutely nothing. We try brushing right after bath in hopes that it will keep tangles at bay. But, as soon as nap or bedtime happens there they are, those dreadful dreads. We finally decided to try a kids detangler. Neil had asked the owner at a local children’s store and she recommended Hip Peas. 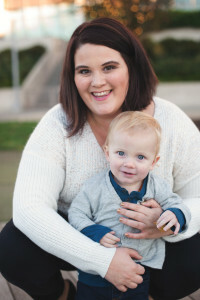 We were initially hesitant to pay what seemed like a high price for it. But, we were getting desperate after everything else failed. We decided to give it a try and started using it right away. While it hasn’t cured all our dread issues it has been most helpful when it came comb out time. Before using the detangler, combing out the dreads and tangles was a painful process for Edith and one we both felt horrible putting her through. While she still gets the tangles, combing through them has become much easier. As an added bonus, it smells great, and I even use it on my own hair! When Edith’s hair first started to grow out, she started to take interest in combing and brushing her own hair. So we had bought her a Hip Peas brush that we’ve all come to love. The wooden handle is smooth and comfortable to use as an adult while still being just the right size to fit in Edith’s hand. As an added bonus, the bristles are nice and soft. To be honest, if they made an adult version I’d buy it! 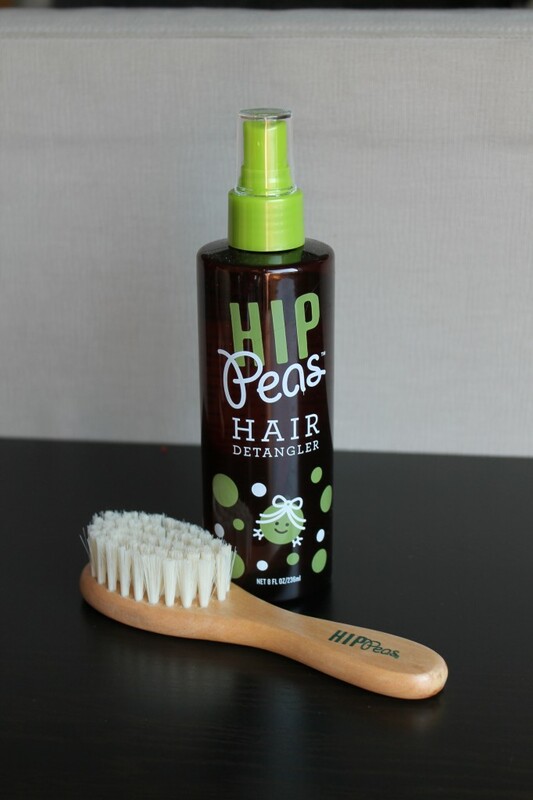 Hip Peas has a ton of other products that we have yet to try but given our success with these two products, I wouldn’t hesitate to trust and recommend them as a brand. 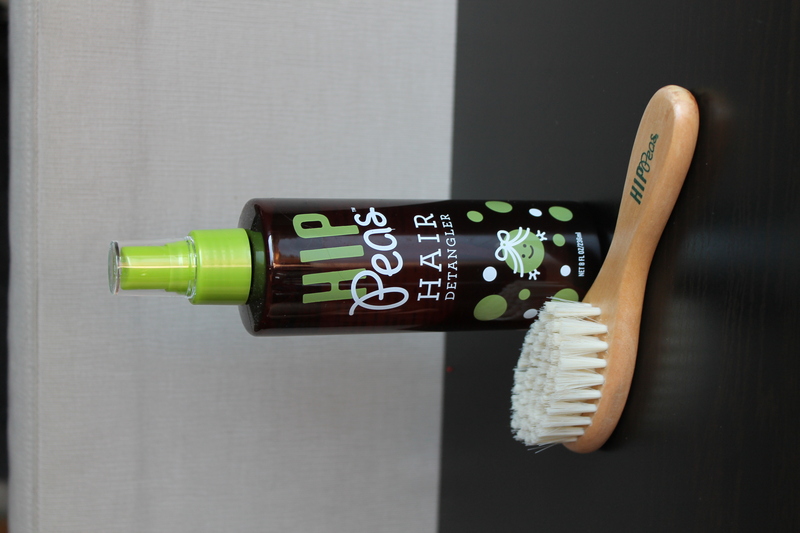 Have you ever tried any of the Hip Peas products? I’ve been curious about the Hip Peas, as well. Our little girl has really, really curly hair all over, except for the back, which sounds very similar to Edith’s hair with the dreads. I might try Hip Peas the next time around, but for now we’re using a combo of a “Mixed Chicks” Kids brand leave-in conditioner and TotLogic leave-in conditioner. 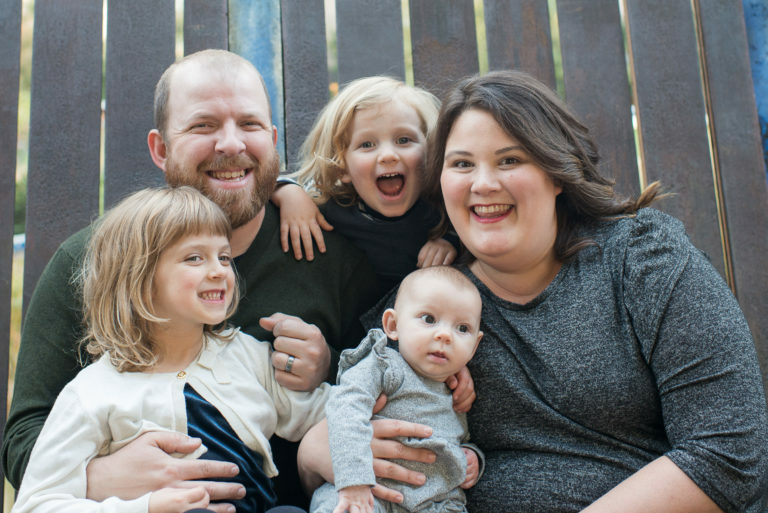 The Mixed Chicks helps me comb through the knots while our little girl is in the bath and the TotLogic helps keep it tame the rest of the time.